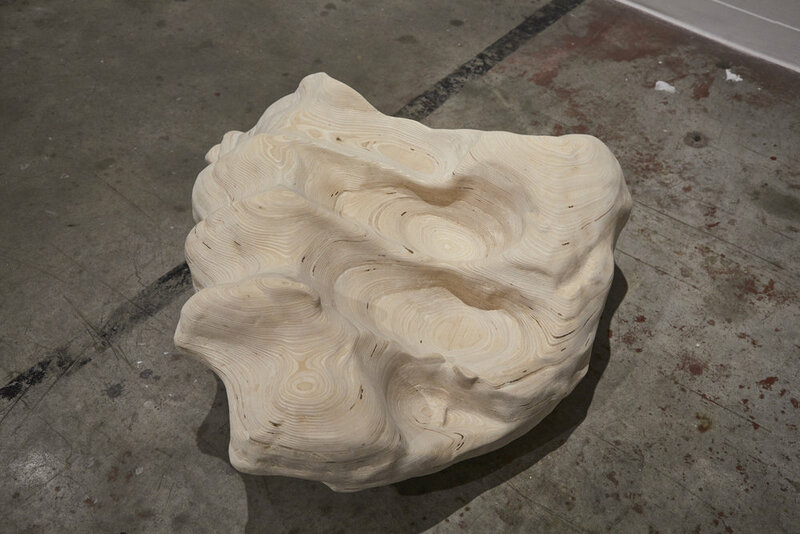 MASS is pleased to present Staycation 2: What in the World?, an exhibition featuring 10 Austin-based artists whose works — from glitched landscapes and Ikea geology to CNC-routed naturalism and homespun science — articulate humanity’s complex relationship to the natural world. 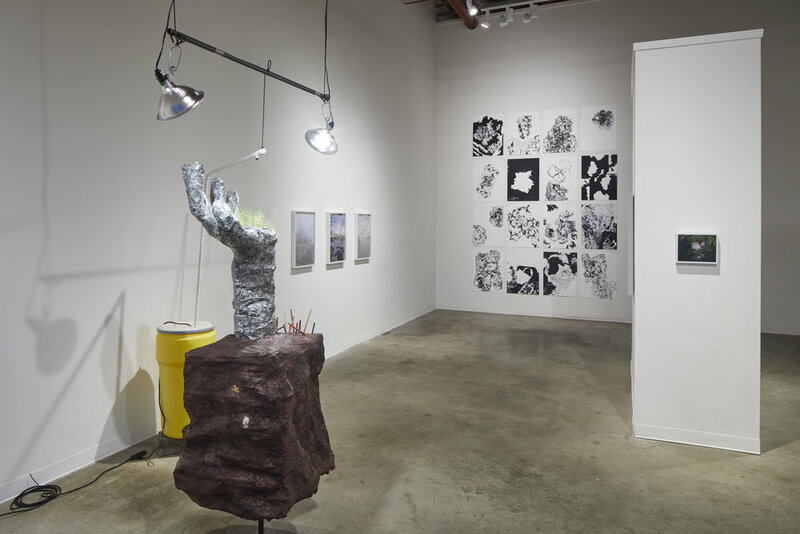 Working in sculpture, photography, print-making, collage and video, the artists in Staycation 2 represent a snapshot of the breadth and diversity of Austin’s artistic talent. The show includes work from: Ryan Cronk, Dave Culpepper, Bethany Johnson, TJ Lemanski, Rebecca Marino, Bucky Miller, Landon O’Brien, Rachael Starbuck, Barry Stone, and Ingrid Tremblay. 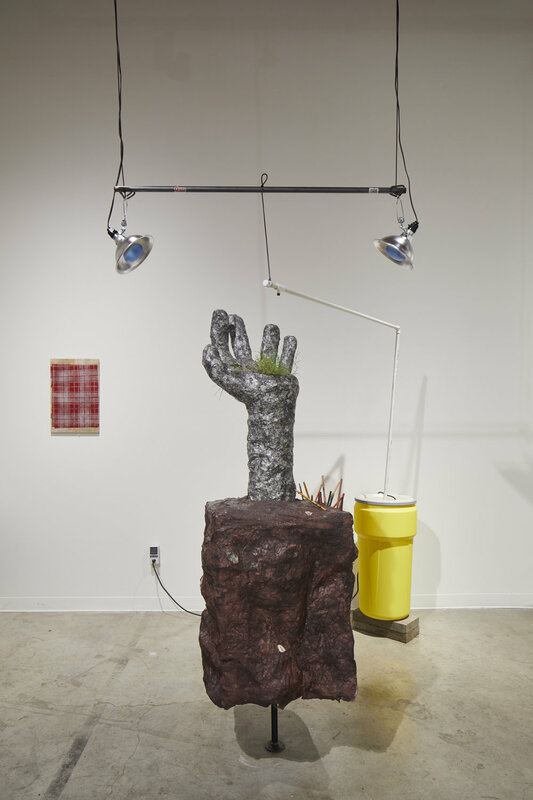 Staycation is the annual series of exhibitions at MASS based on studio visits with artists working in Austin, TX. 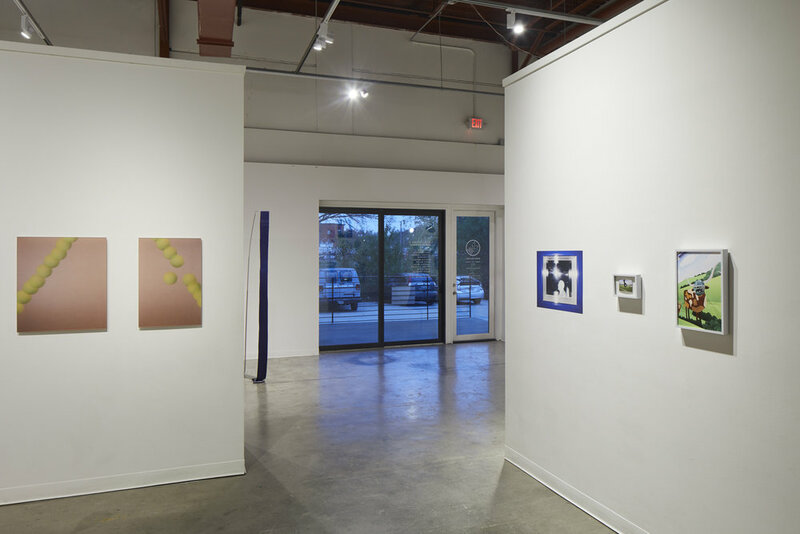 The series is designed to broaden the curatorial practice of the collective, and give Austin-based artists more opportunities to show amongst their peers. The show coincides with the East Austin Studio Tour and will include lectures, workshops and screenings organized by the artists in the show. David Culpepper received his BFA from VCU in 2010. He currently works at The Contemporary, installing and handling artworks. He is also a co-founder of Ink Tank and Free Beer Podcast. 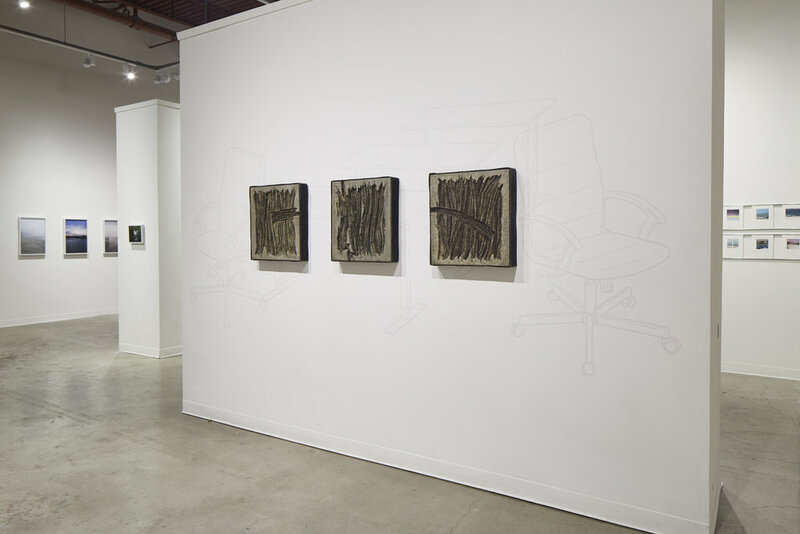 His recent solo exhibitions include Central Air at SOFA Gallery (2015), Wake Me When It’s Quittin’ Time at Co-Lab Projects (2014), and Walkathon for Whatever at Big Medium Bolm (2014). David was the recipient for Best Solo Show 2014-2015 from The Austin Critic’s Table Awards. Bethany Johnson is an artist currently living in Austin, Texas. Johnson received her BA in studio art from the Kalamazoo College in Michigan in 2007 and MFA in Painting at The University of Texas at Austin in 2011. Her work has been exhibited nationally, is represented by Moody Gallery in Houston, and has appeared in New American Paintings, Hyperallergic, and Austin Chronicle. Johnson is a recipient of the Art League of Austin Scholarship, and has held residencies at the Vermont Studio Center, Denkmalschmiede Höfgen in Germany, and the Soaring Gardens Artist Retreat in Pennsylvania. Johnson joined Texas State University as an assistant professor this fall. Reverence is not inate, it is learned, either directly through some authority or passively through prolonged environmental exposure. Like seepage or irradiation. The slow internalizing of the outside sometimes called equilibrium acclimation or adaptation has also been characterized as the genesis of myth. So then bioaccumulation and transfiguration are primarily matters of perspective, points on the same plane. 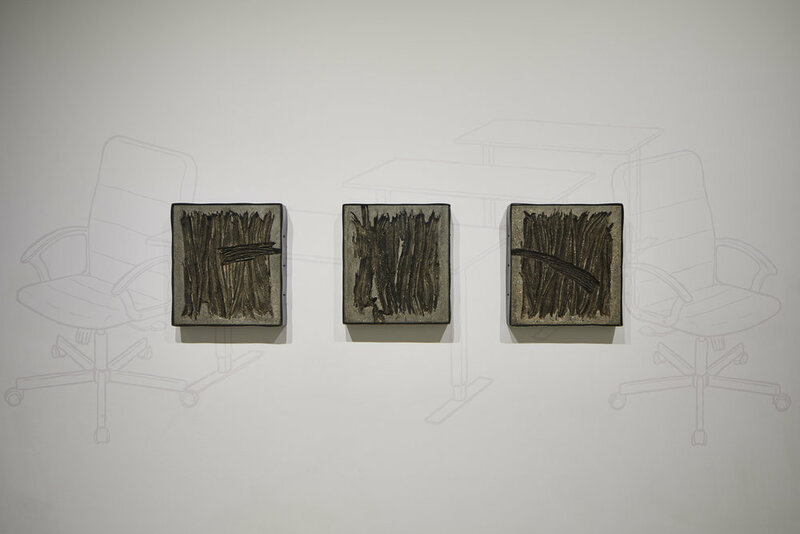 Following that line, TJ Lemanski makes relics of cardboard, concrete, and insulation; tabernacles of tv screens; tapestries of industrialized rubber. TJ Lemanski lives, works, and makes work in Austin, TX. In addition to his individual studio practice, he is an active member of both the artist collective INK TANK and the podcast Free Beer. 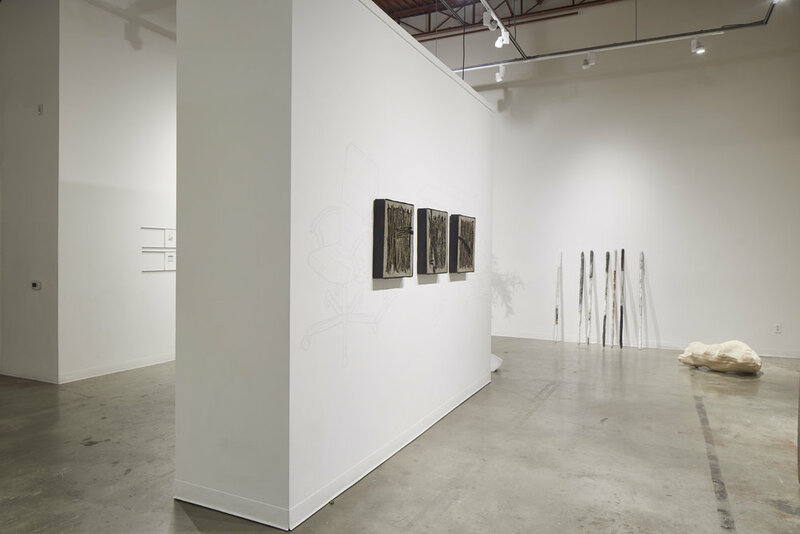 Rebecca Marino is an Austin-based visual artist whose work focuses on cosmic perspective. She has been featured in TX National, grayDUCK Gallery, Art Palace and by the Humble Arts Foundation. For the past four years she has acted as co-director and curator for pump project, but recently took on the role of associate director for Texas State University galleries in San Marcos, Texas. Marino is also co-editor and co-founder of Conflict of Interest, an online publication highlighting literature and visual art in Texas. Bucky Miller is an internationally exhibited artist and writer who was born in Phoenix in 1987. He has been a Russell Lee Endowed Presidential Scholar in Photography and William and Bettye Nowlin Endowed Presidential Fellow in Photography at the University of Texas, where he earned his MFA in studio art. He also has a BFA in Photography from Arizona State University. In 2015 he completed a residency in London as part of an exchange with the Royal College of Art Program in Sculpture. Prior to that he participated in the Little Brown Mushroom Camp for Socially Awkward Storytellers in St. Paul, Minnesota. His work has been featured in n+1 and Der Greif and he is a recurring contributor to The Believer Logger. His self-published book, The Picture of the Afghan Hound, was selected as one of Photo-Eye’s best photobooks of 2016. He is the recipient of the 2017 UMLAUF prize, for which he produced the paperback Grackle Actions. He currently teaches photography at both the University of Texas and Texas State University. Bucky has a small collection of miniature chairs. He currently resides in Austin. Landon O’Brien received a BFA from the University of Texas. He lives and works in Austin and has appeared on an episode of Shipping Wars. Rachael Starbuck (b. 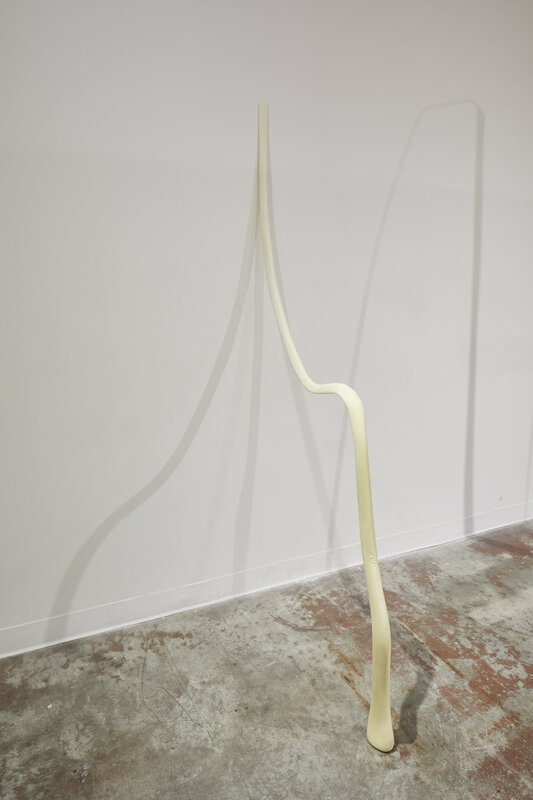 1988, Miami, FL) is a sculptor who makes makes objects and videos that live in the space between distance and proximity, her work is negotiating intimacy, embodying longing and navigating the space between fluid bodies. 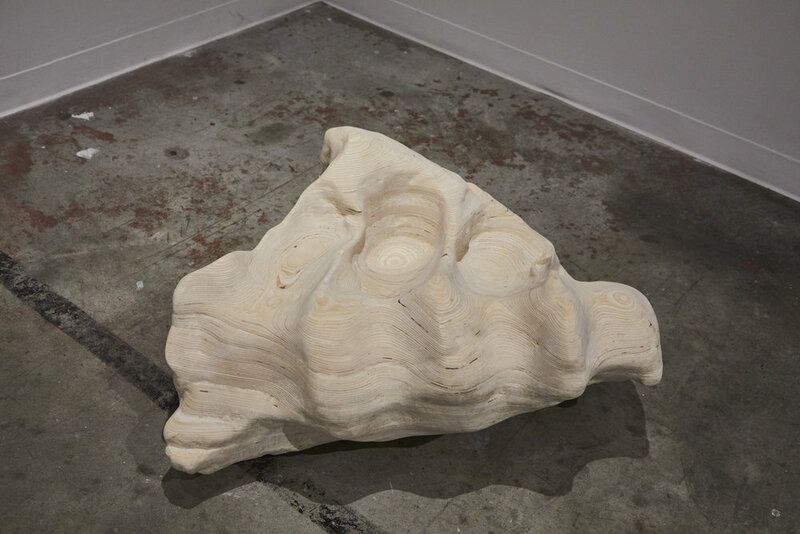 She received her BFA in Sculpture + Extended Media from Virginia Commonwealth University in 2011 and her MFA from The University of Texas at Austin in 2017. Starbuck is a member of the artist collective MATERIAL GIRLS and has been a resident at ACRE Projects, The Contemporary Artists Center at Woodside, The Wassaic Project and The Vermont Studio Center. She has shown work in Richmond, VA, Providence, RI, Chicago, Austin, Houston, New York, London and Chiang Mai and is currently living and working in Austin, TX. Barry Stone was born in Lubbock, Texas, and earned a BA in Biology and an MFA in Studio Art in Photography from the University of Texas at Austin. 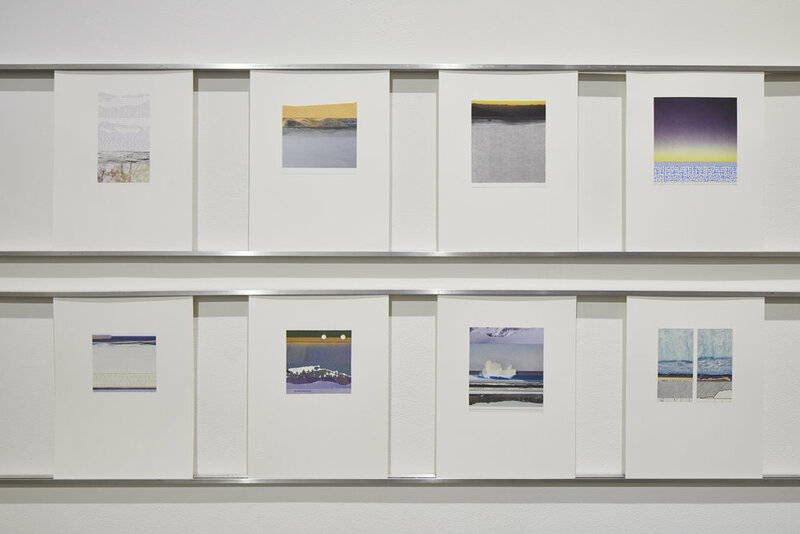 His work is represented by Klaus von Nichtssagend Gallery in New York and Art Palace in Houston and is the founding member of the artist collective, Lakes Were Rivers. He is an Associate Professor and the Coordinator of the Photography Program at the School of Art and Design at Texas State University. 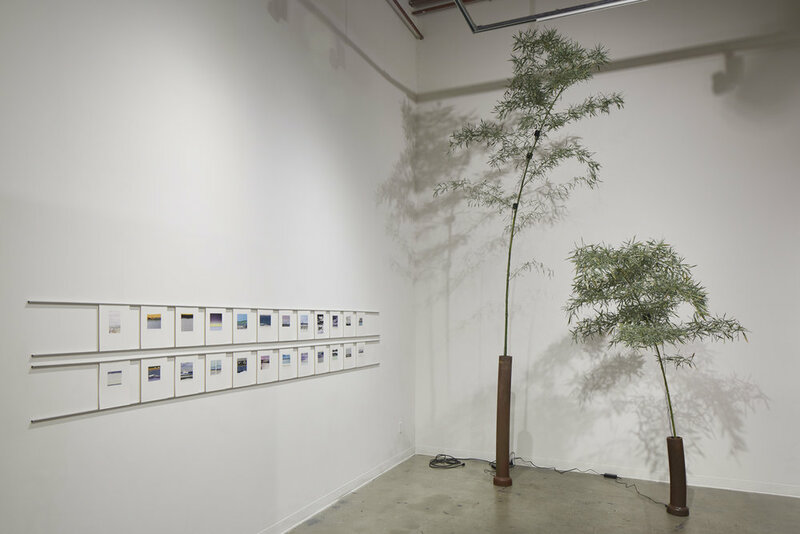 His work has been nationally and internationally exhibited most recently at Center for Art and Media, (ZKM) in Karlsruhe, Germany, The Lianzhou Photography Festival in China, and with Klaus von Nichtssagend Gallery in New York City. His photographs have been acquired by many collections including the Cleveland Clinic, Fidelity Mutual Corporation Collection, and the Museum of Fine Arts Houston. His work has been reviewed in many publications including Artforum, Artlies, Artnet, Washington City Paper, The New York Sun, TimeOut New York, and the New York Times. Ingrid Tremblay is a French Canadian artist based in Austin, Texas. Her researches address the metonymic qualities of objects and the relations between material culture, nature, language, and experience. She is interested in the evocative power of objects, materials and sites in order to recall memories, to create narratives, or to generate affects. Nature and artificiality, machine-made and crafted, past and present are often combined or mirroring each other in her work. 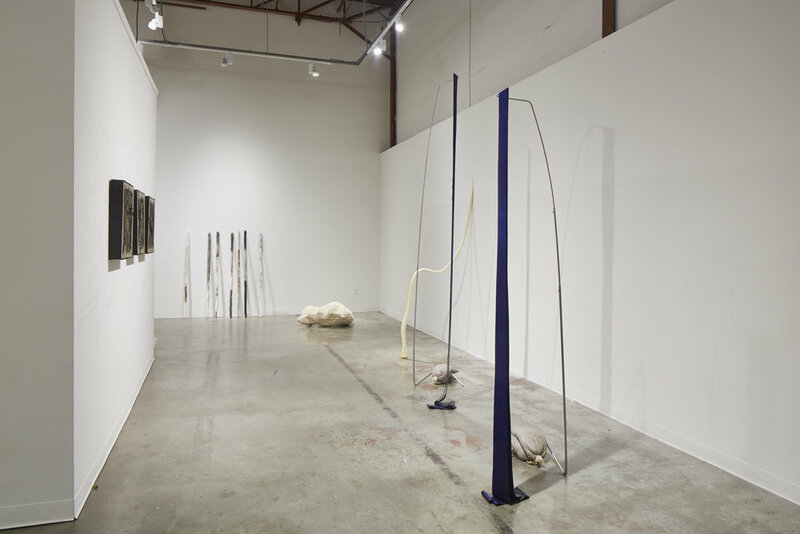 Ingrid Tremblay is an MFA candidate in Sculpture + Extended Media at The University of Texas at Austin. She has been awarded the College of Fine Arts Graduate School Recruitment Fellowship, The College of Fine Arts Summer Fellowship and she is a recipient of the Bourse Fonds de Recherche Québec Société et Culture. She additionally holds a Bachelor of Fine Arts from Concordia University (Montreal), a Bachelor of Science, and a Master of Speech-Language Pathology from the Université de Montréal. She completed residencies including Vermont Studio Center (USA), ACRE (USA), Terra Vivente Art Studio (Italy) and 59 Rivoli (France).